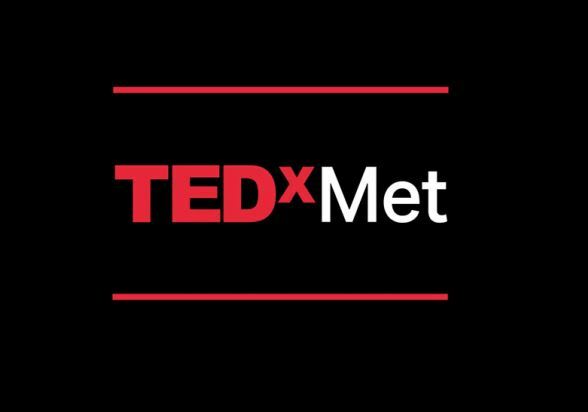 On Sept 26th, 2015 from 9:30am – 5:00pm (ET), the TEDxMet – The In-Between event will take place at The Met Breuer, the landmark building designed by Marcel Breuer on Madison Avenue at 75th Street in New York and former home of the Whitney Museum. For live updates during TEDxMet, follow @metmuseum on Twitter and Instagram. Those attending the event or following along online can use #TEDxMet and tag @metmuseum to be part of the conversation. More info and the latest news about TEDxMet are available at www.metmuseum.org/tedxmet.